We understand your tax and accounting problems. Our solutions have help thousands across the United States. Call Us Today! When it comes to tax and accounting, Summerville & Associates specializes in helping our clients achieve maximum tax results. That is why Summerville & Associates is licensed in 50 states. From a small town in New Jersey near Seton Hall and with offices in the San Francisco Bay Area, we are the number one choice for individuals and businesses. Summerville & Associates your virtual accountants makes it possible to resolve issues much quicker and faster through online resources that we personally tested and implemented. 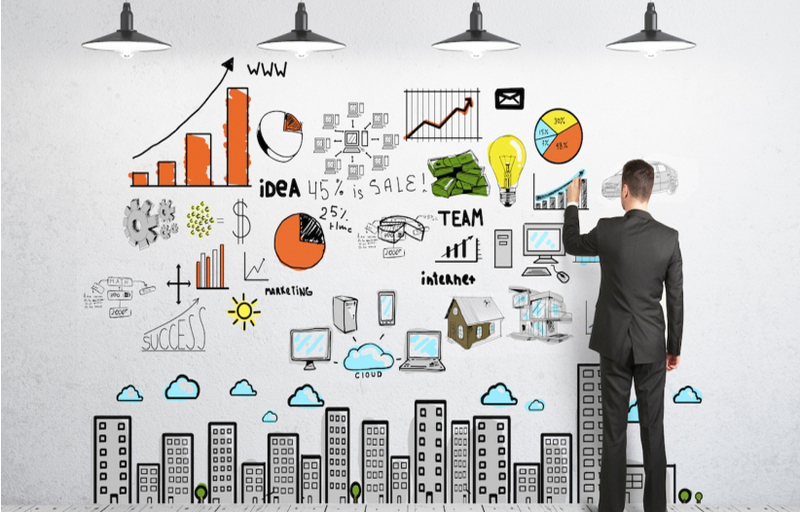 We will help your business regardless if you are a start-up business or you have been in business for over 10 years. We will find every penny the tax law allows so you can reinvest your money back into your business. We simplify the tax code with years of experience and continuing education. Have employees? We offer low and affordable rates for small to mid-size companies. Get protection that you need and worry less about the future. I like short and simple. So, if you are like me then coming here is all you need. Summerville & Associates is a great professional tax service for eveyone. They go above and beyond any other tax service. I am glad to go to him for the fifth straight year. What an amazing experience from start to finish. I actually called him on Sunday which is their day off. I am glad he took the time to meet me within the hour to help resolve my tax issues. I definitely will be back next year. I would highly recommend getting your taxes done here. They are very knowledgeable and will help any way possible to get the mx tax return. I travel over an hour to come see Chris. He is the man when it comes to taxes. He is licensed in every state so I don't have to worry if I move. I know he will have my back. I met Chris after I got married. It is amazing what a difference an Enrolled Agent can do for you. Chris took his time to get to know me as a person and not just another client. He was able to determine, to my benefit, that he could do better on my past returns. I had no idea how inadequate my previous returns were prepared. I was able to pay off many debts and take my family of six on a great Disney vaction! 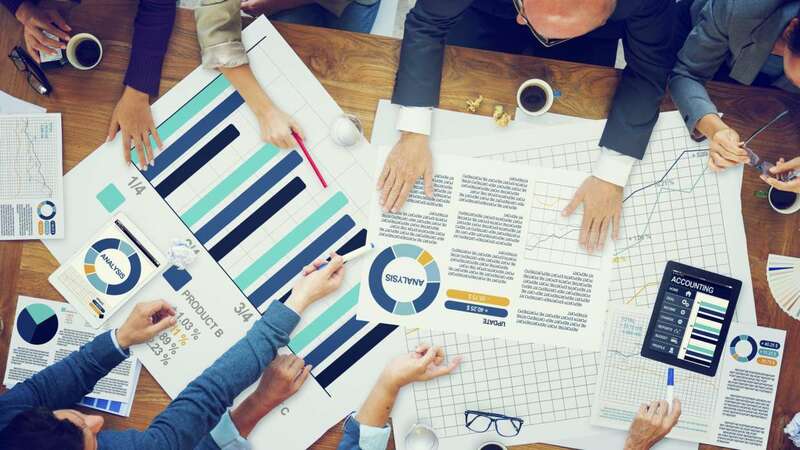 Finance leaders are dealing with a significant shortage of accounting and finance professionals who possess the technical and nontechnical skills required for data analytics initiatives. More and more individuals who thought their child-rearing days were over are now raising their grandchildren. 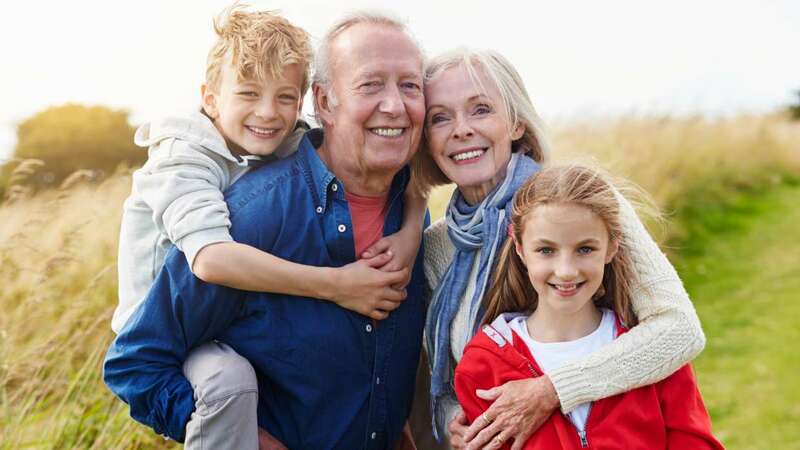 Grandparents in that challenging situation and those who think they might be in that situation someday should be aware that a variety of tax breaks may be available to ease the financial burden of becoming primary caregivers for grandchildren. It’s May, which means it is summer blockbuster season, people are getting ready for summer vacations, and many CPAs are wrapping up their tax files as another filing season goes in the books. You can subscribe to us by filling out our contact page. Copyright© 2018 Summerville & Associates. All Rights Reserved.